Summer camp is more than a tradition in Girl Scouting. It is a special time when girls create fond memories and develop life-long skills and traditions. In a safe, all-girl setting girls have the opportunity to gain confidence, to spread their wings and develop a sense of independence, to learn how to work as a team, and to discover how to take action to make a difference in their world. 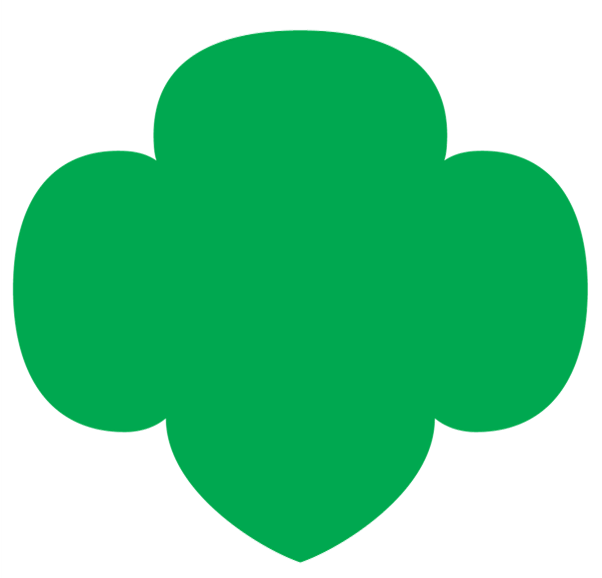 The campers swim, have outdoor play, arts and crafts and spend time in their units working on Girl Scout badges. Some weeks we invite outside speakers to come and share their skills with the girls. Check out our Camp Book 2017 for all the fun themes and particulars about camp!